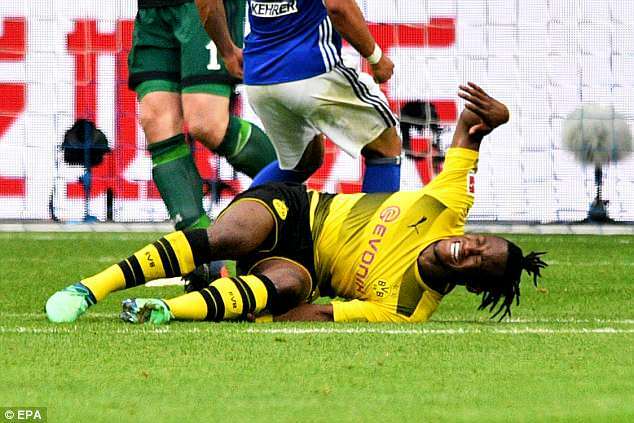 Borussia Dortmund Michy Batshuayi had his worst fears confirmed as the ankle injury he picked up against Schalke has ended his season prematurely. Belgium international Batshuayi, who is on loan at Dortmund from Chelsea, was taken off on a stretcher late on in the Ruhr derby defeat, having appeared to roll his ankle. 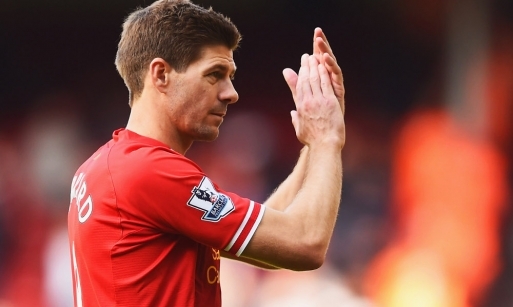 The 24-year-old tweeted that he probably won't play again this term and his place in the Belgium World Cup squad must now be in doubt. For Belgium, who are in England's World Cup group, Batshuayi appeared in half of his side's qualifiers.